Don’t try to lie to the seller. Making offers works out better when you are up front. Even if the offer is not the best one, Many times they will go with you because you were honest. 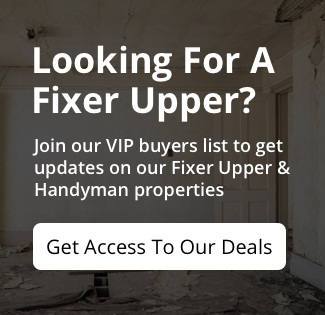 Becoming a Real Estate Investor in Hawkinsville, Warner Robins, Perry.